A partnership between Precision Medicine Forum and PERMIDES will see the IT and biopharmaceutical matching platform present case studies at the Benelux Precision Medicine Forum in Utrecht in June. The Empowering Personalised Medicine through Digital Solutions: PERMIDES conference 2018 will take place during the morning of 12 June, which will be followed by the Benelux PMF conference; beginning on the afternoon of the same day and continuing on 13 June. 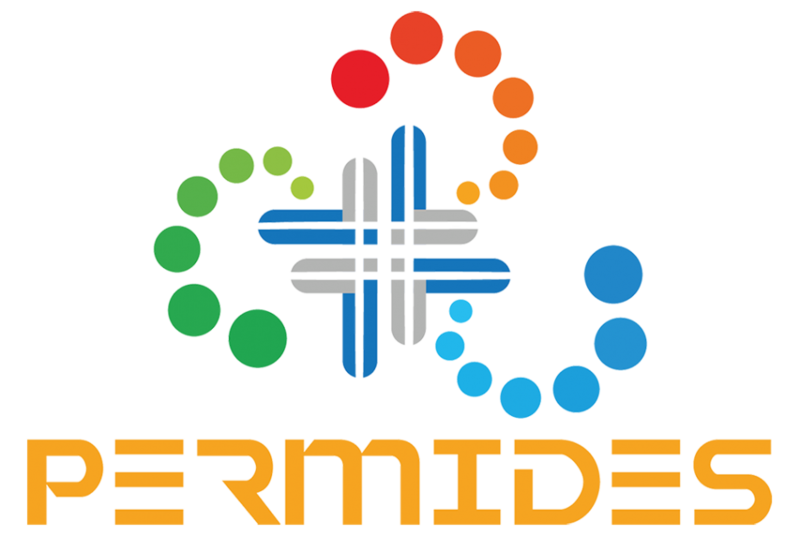 The PERMIDES platform is aimed at SMEs from the biopharma and IT sectors in Austria, Germany and Norway, companies were encouraged to share – via an online portal – ideas for collaboration. Potential partners were invited to ‘match making’ events across the four countries to discuss and confirm the partnerships. The project, which has received funding from the European Union as part of its Horizon2020 research and innovation programme, will reward successful partnerships with innovation vouchers to assist with their collaboration. It is one of five European cluster projects that have been set-up to assist in the growth of emerging industries. In this instance, the EU recognised that the PERMIDES project would aid precision medicine research – specifically oncology research – through new technologies such as big-data, data automation and machine-learning. The project has been formed with the help and assistance from the following partners: The Software-Cluster, CyberForum e.V., Oslo Cancer Cluster SA, Smart Innovation Norway, Cluster for Individualized Immune Intervention (Ci3), Intelligent Views GmbH, NETSYNO Software GmbH, Oncotyrol and IT-Cluster – Business Upper Austria. The PERMIDES conference is part of the Benelux Precision Medicine Forum which takes place in June. You can register for the event here.